Just because the weather cools off doesn’t mean you have to endure looking at a brown, ugly lawn. We offer ryegrass seeding as a solution. Imagine being able to relax on soft, green lawn even in cooler temperatures. Your neighbors will want to know the lawn treatment service secret to why your lawn looks great year-round. 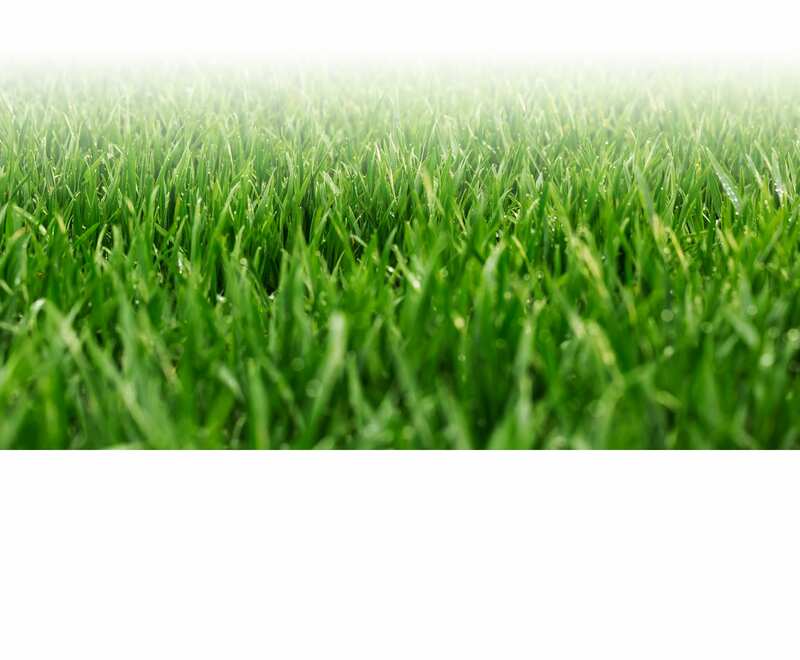 Learn what a difference ryegrass from LawnLab will make for your yard. 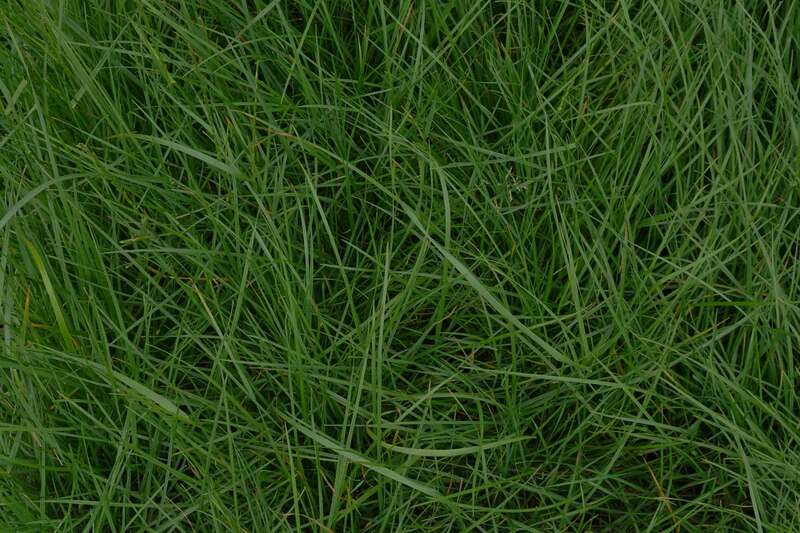 All over the United States, ryegrass is used for turf on private and public properties, beautifying areas. It’s also applied to pastures and used to feed livestock. Just know that it doesn’t produce grain like the rye plant. Ryegrass originated in Europe and Asia. It was renowned for doing well in areas with cool winters. People realized that mixing it with a warm-weather grass meant lawns stayed green all year. This is a perennial grass, so it will come back over and over as the weather cools. Because of its toughness when the temperature drops, it comes in when you other grass browns and can’t handle the cold, giving you a lush lawn. We use ryegrass for yard maintenance for many solid reasons. We choose a time when the weather is cool and will stay that way to seed ryegrass into your lawn. That provides the perfect growing conditions. Because the germination process is quick and the seedlings grow rapidly, you can expect to see your new grass coming through after a relatively short period. Before too long, you’ll be able to enjoy the beauty and functionality of a healthy lawn when the weather is cooler. You will be glad you chose ryegrass as an integral part of your yard service regimen. Contact LawnLab today to set up an appointment.